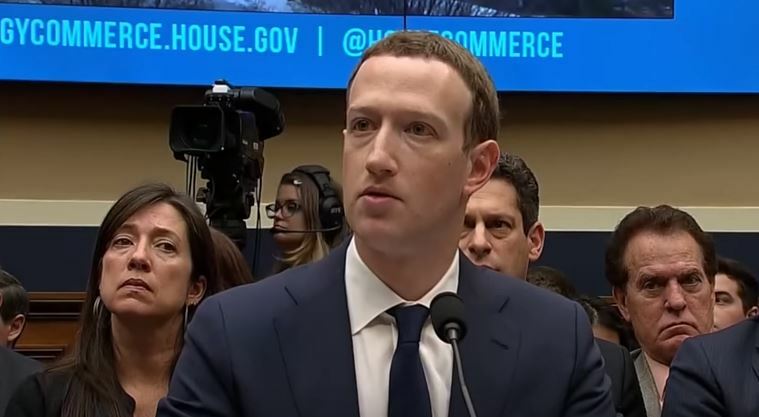 A recent Congressional hearing revealed that Facebook’s policies regarding fake news and posts that encourage violence need to be revamped. Now the social media giant is finally taking steps that will allow the platform to take down hateful and violence-inciting posts. Facebook said that it will utilize its image recognition technology to target posts and status updates that were created or shared with the goal of “contributing to or exacerbating violence or physical harm.” Posts that fall under this category will be flagged and removed. Facebook will reportedly be assisted by local and global organizations in spotting and verifying these fake items. Other groups might even be called in to confirm whether the information being spread is false or not. The company’s new policy is a response to the vicious attacks on Muslims in India, Myanmar, and Sri Lanka after fake news against the group circulated on Facebook. A spokesperson for the company said this new rule will be implemented in the coming months and will cover both image and text posts. Facebook’s new policy is a sticky proposition in itself as the company wants to give people a platform to voice their opinions while also keeping the user community safe. But finding this balance will be challenging. Facebook founder Mark Zuckerberg has already found himself on the defensive when he cited Holocaust denial as a type of post that does not deserve to be taken down.